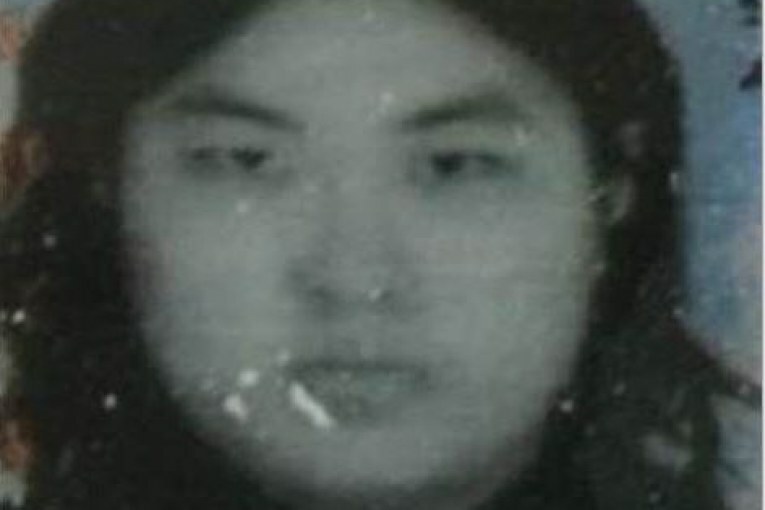 The University of Houston Downtown Police Department is searching for Nina Yang, diagnosed with an intellectual disability, Asian, Female, 28 years old, DOB 04/11/1991, HEIGHT 5’ 4”, WEIGHT 175 lbs, Black Hair, Brown Eyes, last seen wearing a purple shirt with flowers on front, blue jeans, black tennis shoes. Possibly wearing glasses. The endangered missing person was last seen at 12:22 PM, 04/15/2019 at the University of Houston Downtown. Law enforcement officials believe this endangered missing person’s disappearance poses a credible threat to HIS/HER own health and safety.